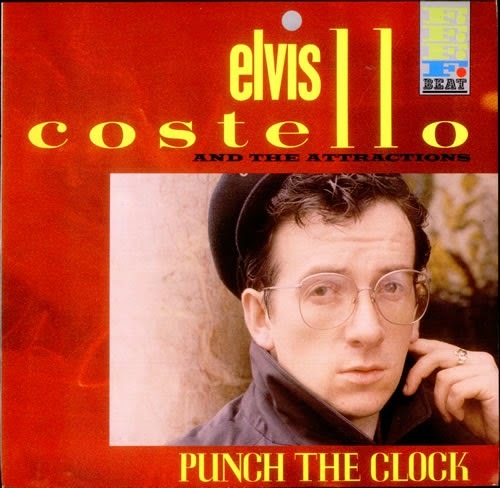 In 1984, rock-pop musician Elvis Costello was close to the peak of his popularity. His previous record, Punch the Clock, had been a critical and commercial success; it featured one of his biggest singles, Everyday I Write the Book, alongside edgier moments, like his denunciation of Thatcherism, Pills and Soap. Costello was hip, credible and popular. But, behind the scenes, all was not as well as it appeared. His marriage to wife Mary Burgoyne, who he had known since his teens, was faltering. 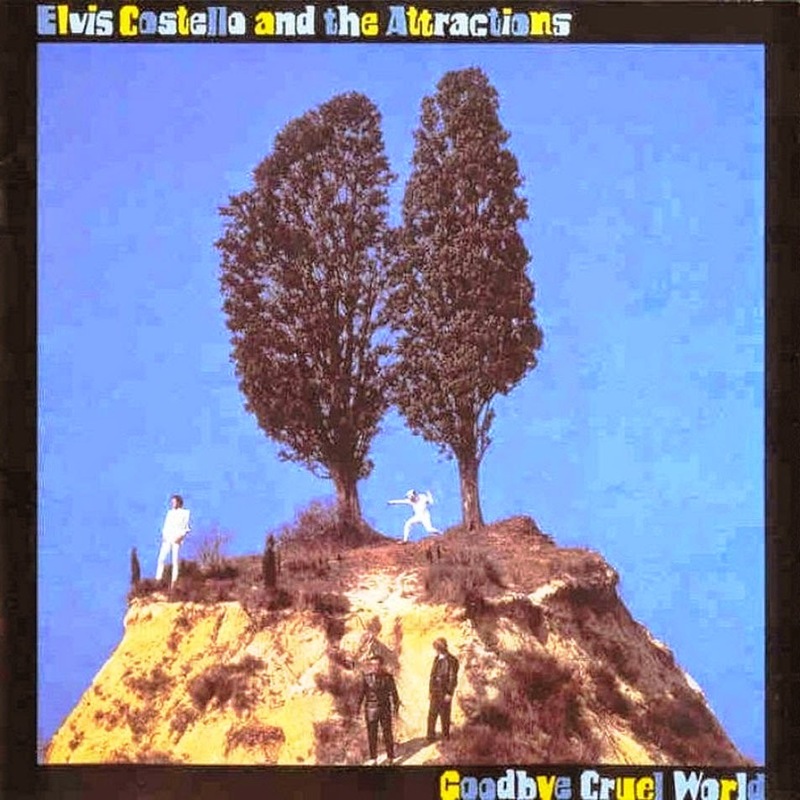 And tension between Costello and his backing band, The Attractions, had been building for some time. 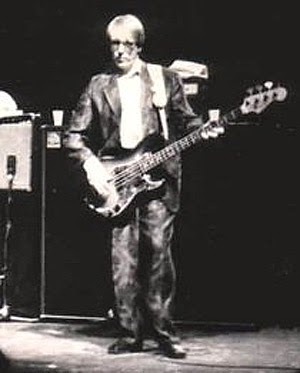 In particular, the relationship between the singer and his bass player, Bruce Thomas, was on the slide, an issue exacerbated by the band's frustrations with the previous album. While Punch the Clock had been a hit, Thomas felt the group had drifted too far from their roots. The clean production and accessible tunes were a long way from the raw, new wave style of the band's earlier albums. With these different tensions in the background, the group gathered at Sarm West Studios in London to record a new record, ominously titled Goodbye Cruel World. The sessions did not go well; tensions between the band members were quick to surface, exacerbated by further differences with producer Clive Langer (who urged the band to continue with their recent, more polished approach). Guest musicians were brought in, substitute producers hired for individual tracks, and Costello subsequently called the recording 'tense and unproductive,' and the resulting record 'our worst album.' Reflective of the behind the scenes disagreements, the content of Goodbye Cruel World was a hodge podge of many different musical styles and approaches. One of the tracks from the new record was a cover of an obscure 1950's song called I Wanna be Loved, originally recorded by Teacher's Edition. This slow tempo, moody love song was one of the cuts on Goodbye... to get a big, commercial production and so was chosen by the record label as one of the album's singles. To support the release of the song, the label also sprung for a music video. To create this, Costello would make a left field choice. Possibly still trying to balance commercial and artistic considerations, he selected a largely unknown, avante garde crew of Melbourne film makers, who had come to his attention after he had seen some film they had shot of The Birthday Party (then just a fringe group themselves). Evan English was a maverick, iconoclastic visual artist in the finest film school tradition. 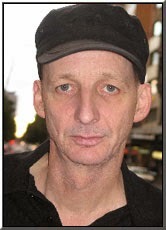 Studying film at Swinburne University in Melbourne in the late 70's, English - in conjunction with his classmates Paul Goldman, John Hillcoat and Chris Kennedy - established a reputation for heavy drinking and wild behaviour. Together, they were dubbed 'The Gang of Four'. Their group's antics were at least as well known as their unusual, experimental films. 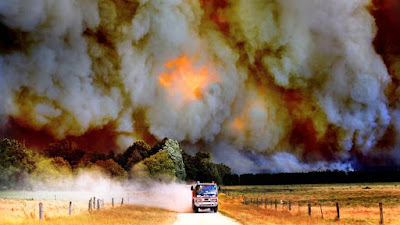 In one instance they dumped frozen chickens into a lecturer's swimming pool, in another they set a school office on fire. A classmate recalled, 'They were intelligent but dumb, optimistic but nihilistic, stressed out and driven by a creative urge.' They were, effectively, film making punks and their involvement in the local punk music scene would lead them to the collaboration with Nick Cave and The Birthday Party, that brought them to Costello's attention. Forming an ad hoc production company, The Rich Kids, English turned his attention to directing Costello's music video clip. And true to his reputation, English proved difficult and demanding to work with. He insisted that the clip be shot in Melbourne, and so forced Costello to fly half way round the world right as his marriage was falling apart. Recalling this time much later, Costello remembered sitting in his hotel room on his own, depressed and uncertain. For the clip itself, English had a simple, if unusual conceit. Costello would sit in a photo booth at Flinders Street train station, with the camera positioned directly in front of him. As he sang, different people would join Costello in the booth, interract with him, have their photo taken and depart. To give it some edge, the director did not disclose to the singer who would join him in the booth, or what they would do. The emotion of the shoot is apparent, as Costello looks slightly dazed at times in the clip, and mutters half of his lines. But the video is a clever, surreal, highly original piece of work, and provides terrific accompaniment to the song. 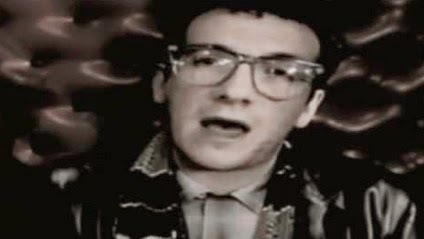 Costello was certainly pleased with the outcome, describing it as 'probably my favourite' from among the band's music videos. 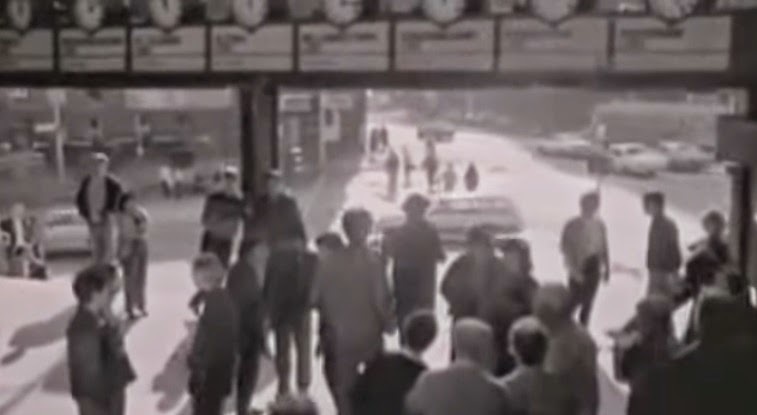 The clip rounds off with a nice shot of the station's well known entry hall, as Costello collects his photos and walks away. (Viewing on an iPhone? Click here). The song proved a hit as well, making the top ten in the UK (the last Attractions song to achieve this for a decade). While The Rich Kids didn't last, Evan English continued to work in the local film and music industries, most notably with his old schoolmate John Hillcoat (English wrote and co-produced Hillcoat's remarkable prison movie Ghosts of the Civil Dead in 1988). But his fan favourite music video clip remains an enduring achievement, and a neat time capsule of Melbourne in the 80's. Fantastic Stuff! A great read, a great film clip. Tears in my eyes--I miss Melbourne 1984. I miss me 1984. Nice one! I love the glimpse you get of the station, right at the end. Thanks for sharing this clip. I wasn’t aware of it. This blog post is getting shared as the Flinders Street Photobooth is under threat. I take loads of pics in the booth which is now on the street rather than in the station.